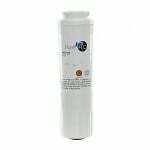 The PureH2O PH21220 is the compatible replacement refrigerator water filter for the EveryDrop EDR8D1 . 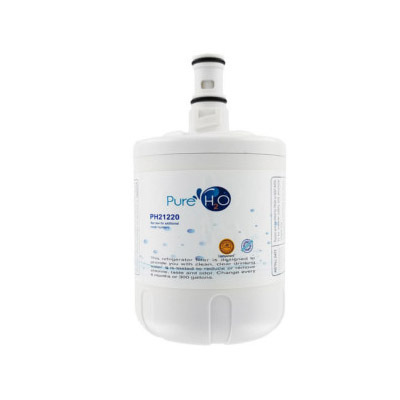 Its coconut carbon filter media is ideal for removing and/or reducing chlorine taste and odor from your drinking water. The PH21220 features a powerful 0.5 micron rating that traps particles normally invisible to the naked eye. Any type of turbidity (cloudiness or haziness) will also be a thing of the past with the PH21220. The PH21220 should be replaced every 6 months for optimal performance and efficiency.